In 2018, Mkenya Ujerumani e.V. will be celebrating its 10th Anniversary. In its 10 years of existence, Mkenya Ujerumani e.V. 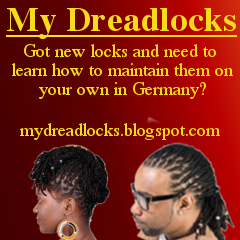 has grown to be the largest Kenyan media platform in Germany and Continental Europe. 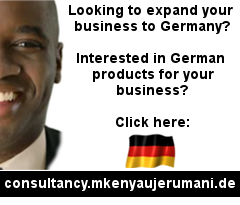 Germany and Kenya, as well as how to access these opportunities. In making a commitment to become a sponsor or an exhibitor, your company will be assured of high-profile exposure to the Kenyan community in Continental Europe. This could be your organisation’s chance to connect with the Kenyan community, build brand awareness, while providing you the opportunity to promote and develop your business; showcase a product or service and develop new customer prospects. Interested in being part of this event? You can sign up below as a sponsor or exhibitor. 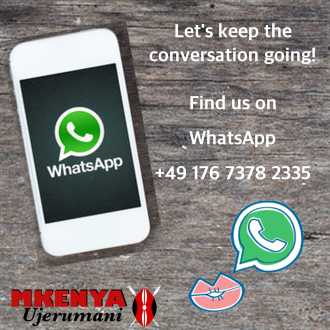 In case the sponsorship arrangements/packages do not cater to your specific needs, an individual packages can also be arranged by contacting mkenya[at]mkenyaujerumani.de to discuss your specific needs for a more personalized package.